Mr Dardis qualified in 1986. 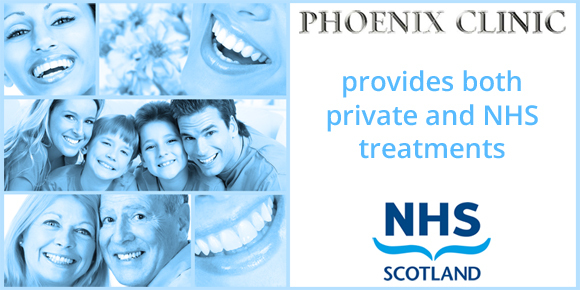 He spent his full working career at Govan Dental Care before making the move to Phoenix Clinic. Mr Dardis enjoys treating both NHS and Private patients with a special interest in Cosmetic Dentistry. When not at the practice he enjoys gardening, walking the dog and all things musical, with a hidden talent of playing the guitar.